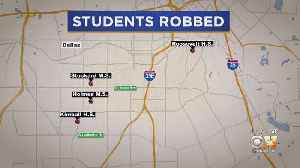 Police in Dallas have arrested two teenagers who they say are responsible for a series of robberies targeting students in the Oak Cliff area. 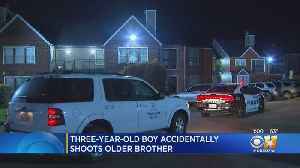 The boy is in stable condition and is expected to make a full recovery after he was shot in the abdomen. 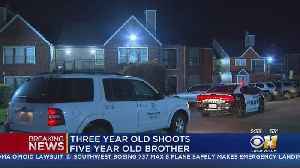 A 3-year-old child shot and injured his 5-year-old brother in south Oak Cliff early Wednesday morning, police say. 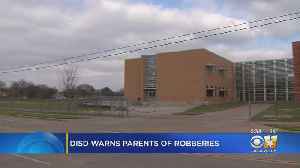 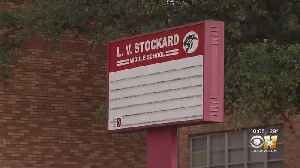 Extra security has been posted at a school in the Dallas Independent School District after reports that another student has been robbed. 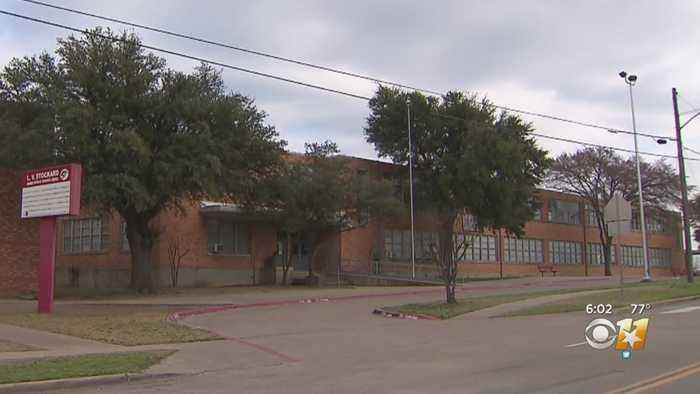 Extra security has been posted at a school in Dallas after reports that another student has been robbed -- despite the recent arrest of two people. 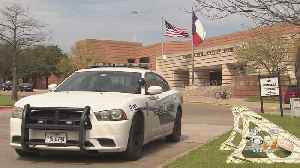 As Dallas ISD students return to school Monday, district police are increasing patrols near some Oak Cliff schools.